Former KCB chairman Asiko Owiro on Tuesday declared interest in the upcoming Kenya Rugby Union chairmanship elections. Owiro unveiled himself to members of the press at Nairobi hotel saying he's interested to succeed outgoing chairman Richard Omwela. He said his plan is to take Kenya Rugby "to the next level." "I feel I have been part of KCB and it's success today shows how good management can do. My prayer is to take rugby to the next level. I don't want to castigate any candidate, let the clubs vote wisely." "Strategic plan revolves nothing new, it's what KRU has been given and has. The difference is the service we are going to offer." "The other thing is getting our boys to play rugby and retain them. Strategy looks at Age-Grade where we should have 9-10 regions focusing on rugby. We should be able to take rugby to the next level." "It's important we build a good feeder system and finally we need a proper University league ongoing." 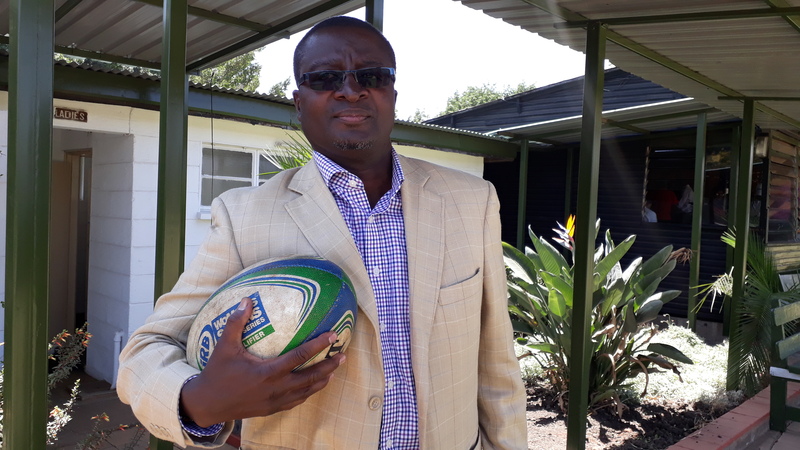 Owiro was a director and acting KRU treasurer in 2003 during George Kariuki's tenure and was among the founding members of KCB Rugby Club in 1989. Kenya Rugby Union will head to election in March to elect chairman and a number of directors. With Gangla set to vie for the top position alongside Owuor, the delegates will have to also elect a new Hon.Secretary as well as an additional director to serve for a period of four years.